Ukraine's Border Security Force soldiers patrol the coast of the Azov Sea near Mariupol Port on Thursday. "Today, the entry of foreigners is limited — primarily citizens of the Russian Federation — non-admission of citizens of the Russian Federation aged from 16 to 60, male," Petro Tsygyka, the Ukrainian head of the border service, said in a televised meeting Friday. 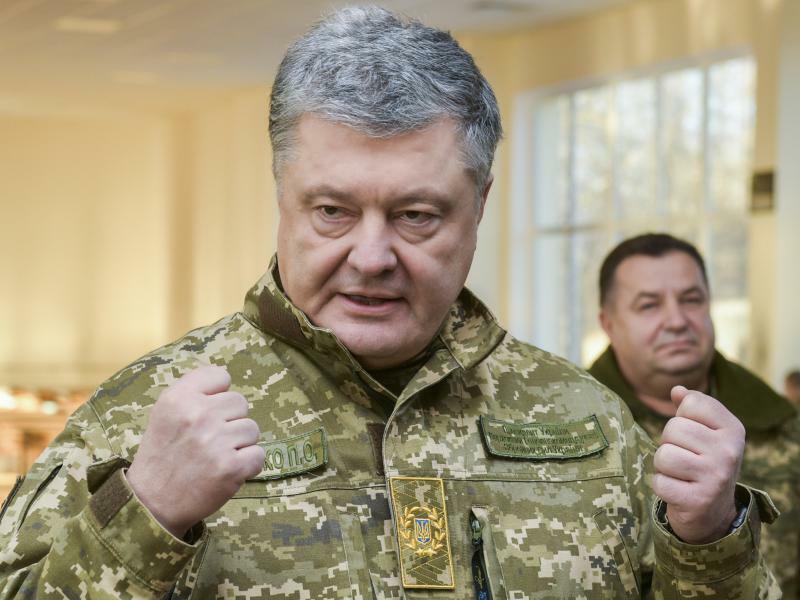 Poroshenko tweeted on Friday that the restriction was enacted to prevent the infiltration of "private armies." In 2014, Russian soldiers in unmarked uniforms infiltrated Crimea, taking control of Ukrainian ships and military bases on the peninsula as Moscow insisted its forces were not involved. The Kremlin has also backed an ongoing separatist insurgency in eastern Ukraine. On Monday, Poroshenko declared martial law in response to the latest naval incident, citing fears that Russia was planning further military action. It is set to continue until Dec. 26 in 10 regions bordering Russia. At the time, The Associated Press noted, "Martial law will include a partial mobilization and strengthening of the country's air defense. The measures before parliament also included vaguely worded steps such as 'strengthening' anti-terrorism measures and 'information security." "Domestic opponents of the unpopular president accused him of planning to use martial law as a way to suspend an election scheduled for March 31. Poroshenko only got Ukraine's boisterous parliament to approve the measure once he had watered down his proposal by reducing martial law — which entered into force Wednesday — to 30 days from 60, limiting it to border regions and promising not to postpone the election." A 2003 treaty between the two countries says the Kerch Strait and Sea of Azov are shared territorial waters. Russia has attempted to exert greater control over the area since annexing Crimea — including opening a bridge linking Russia to the Ukrainian peninsula earlier this year. "Ukraine's navy estimates it lost at least 80 percent of its assets and capabilities after the annexation of Crimea, as its most important bases were located on the peninsula," Kim reports. "Russia's seizure of the two gunboats on the weekend is a further blow." U.S. Ambassador to the United Nations Nikki Haley called Russia's seizure of the vessels an "outrageous violation of sovereign Ukrainian territory." On Thursday, President Trump cancelled a scheduled meeting with President Vladimir Putin at G-20, citing the intensifying Russian aggression toward Ukraine. Editor's note: On Thursday, President Trump said on Twitter he had canceled a planned meeting with Russian President Vladimir Putin, citing intensifying Russian aggression toward Ukraine. 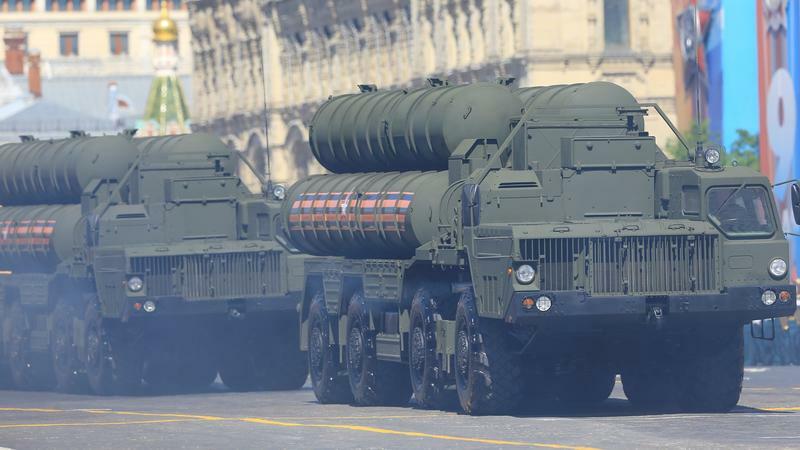 Russia is sending new S-400 surface-to-air missile batteries to its installations in Crimea, its defense ministry says. 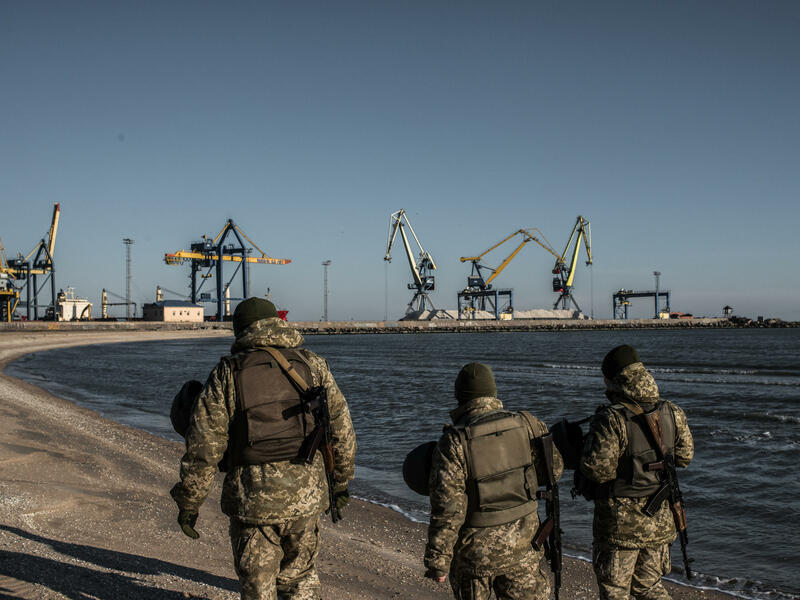 The move comes days after Russian warships seized several Ukrainian naval vessels, adding to tensions with neighboring Ukraine over the land Russia seized in 2014.